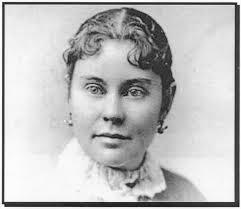 On this day in 1893, a New Bedford, MA court acquitted Lizzie Borden of murdering of her parents. If you don’t know about this case, it is more fascinating than the Jodi Arias trial and with a bit more mystery surrounding who dun it! Personally, I think Lizzie is innocent; however, her mystic remains over 120 years later. 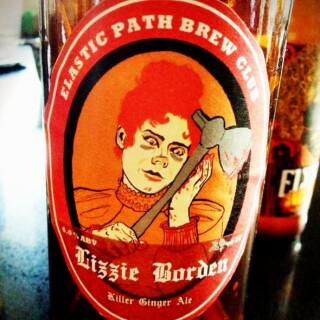 In fact, a Canadian home brewery group (Elastic Path Brew Club) has bottled a 6% spiced beer with the clever name of “Lizzie Borden Killer Ginger Ale”. Yes, some resources say she was in fact a redhead. So, go ahead… take a stab at it if you can find it!